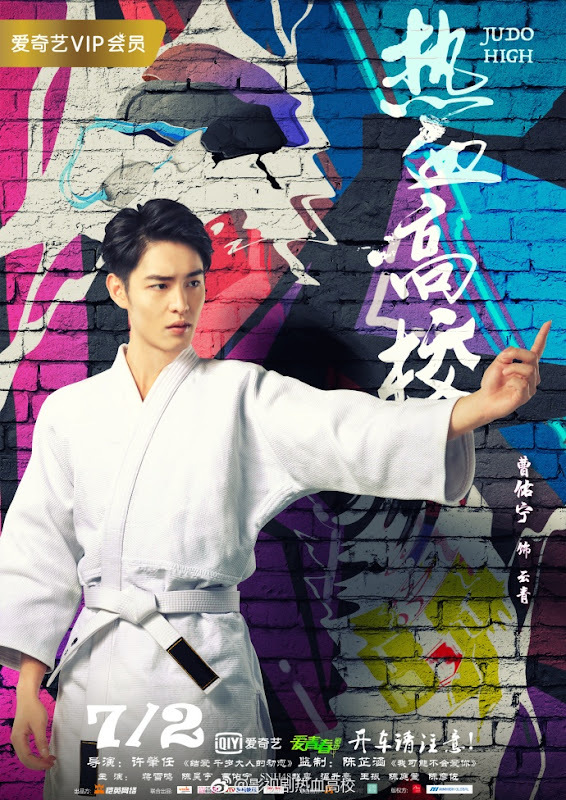 A story about a student who starts a judo club for the wrong reasons and has to keep it going when it blows up. 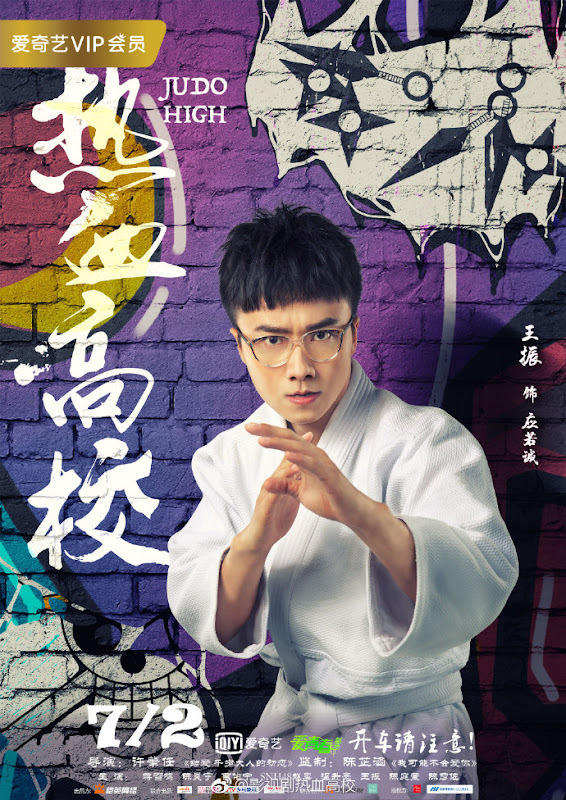 There are only three important things in Yuan Fei's (Jiang Xueming) life - chasing the stars, chasing the stars and chasing the stars. Having devoted all his time to his hobbies, his studies bear the brunt of the damage. 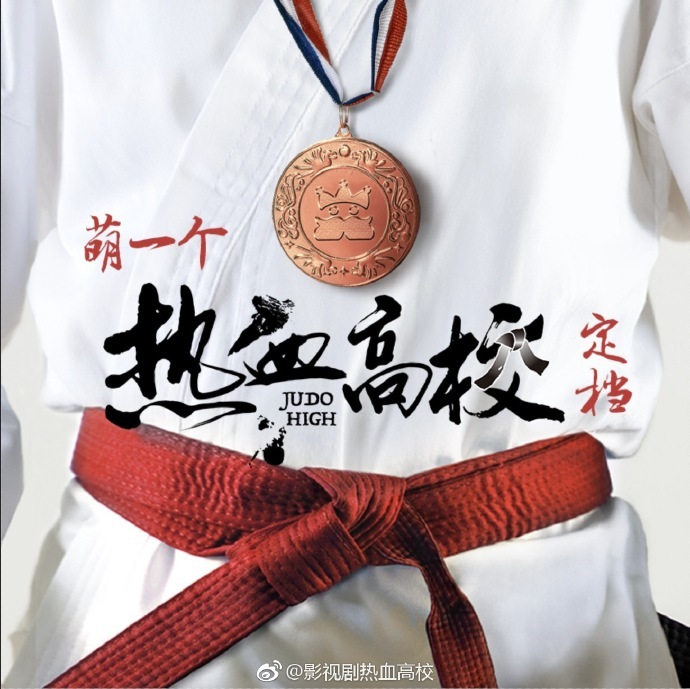 He tricks his childhood friend Yu Jia (Chen Haoyu) into organizing a judo club because holding fake competitions can help him earn enough points for graduation. Unexpectedly, the club draws the attention of interesting personalities who sign up. 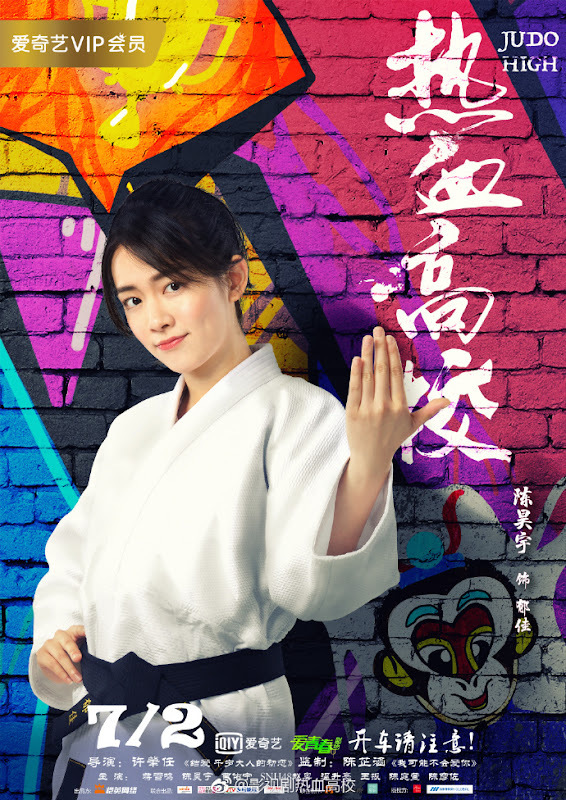 Furthermore, everyone's most hated and revered top-tier student Yun Qing (Cao You Ning) also signs up for the club. 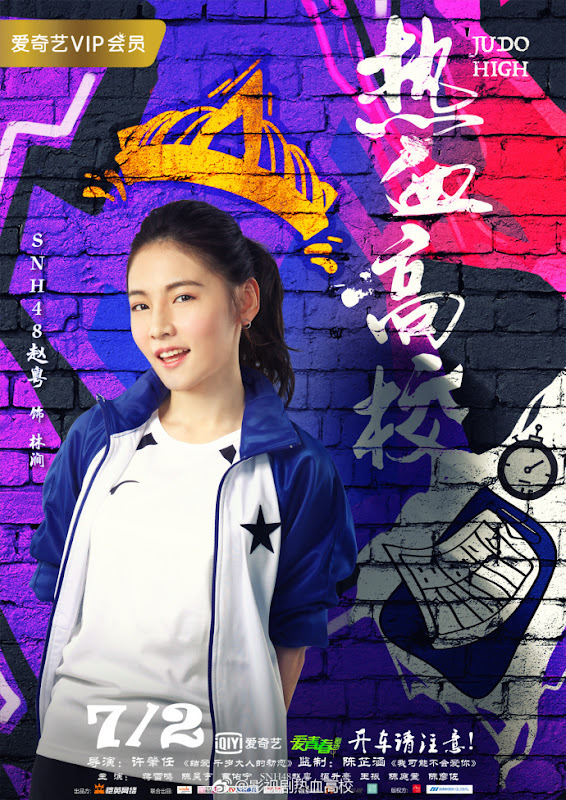 With no choice, Yuan Fei can only welcome Yung Qing who is Yu Jia's biggest crush into the team. With the many challenges that come with running a school club, will they be able to keep it open? 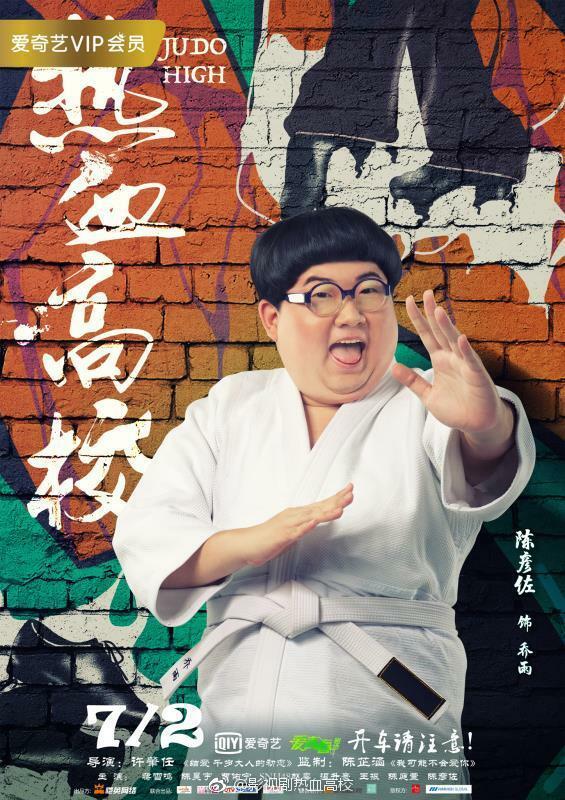 It is produced by a number of production companies such as Kingnet, Windo Entertainment and Studio 48 Movie Production. 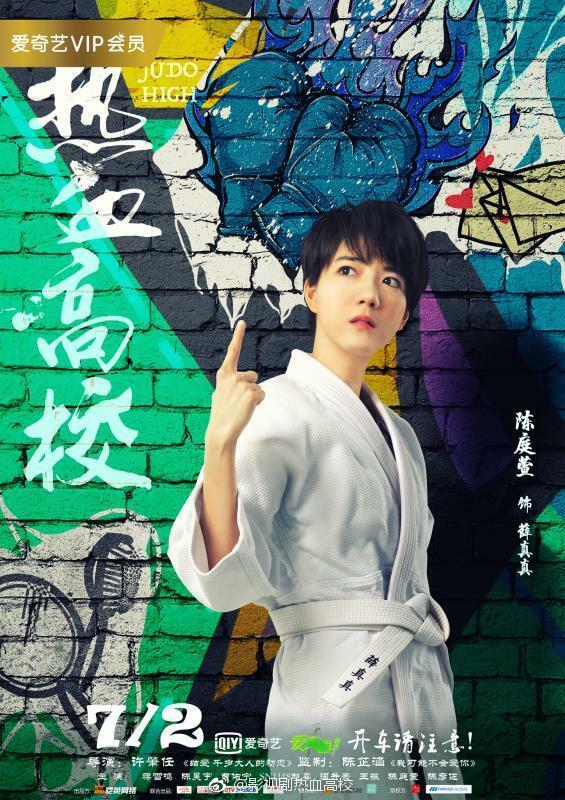 Filming took place in Shanghai, Xiamen, Shenzhen and Taiwan. 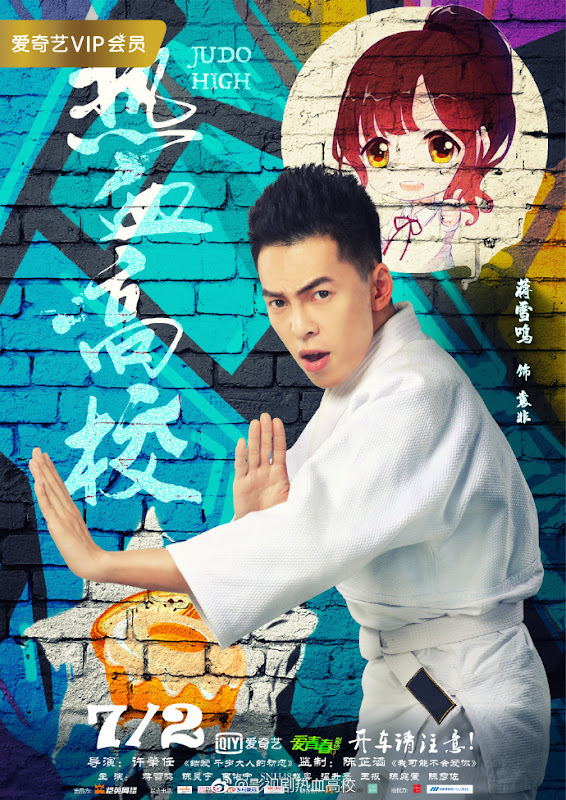 Kingnet purchased the rights to make the web drama and to make the game available in China. 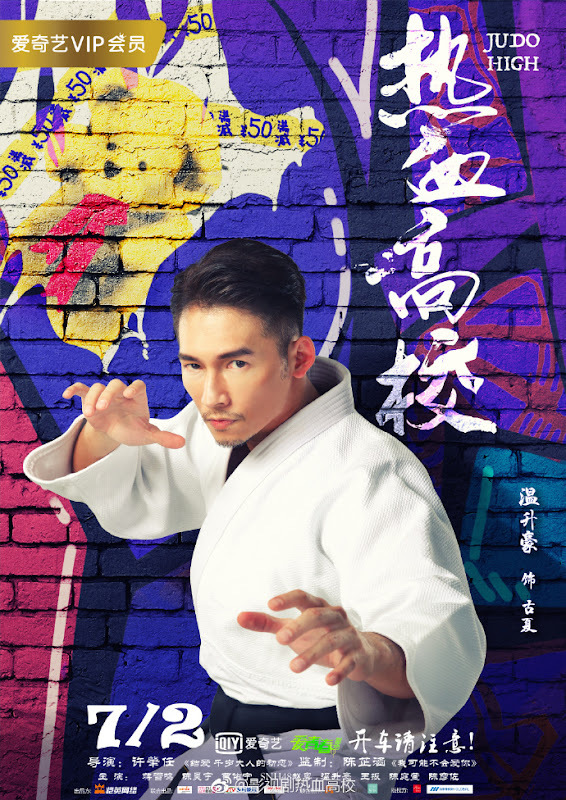 Let us know why you like Judo High in the comments section. Please also share these fun facts using the social media buttons below.